X-Division Champion, Matt Sydal, will defend his title this Sunday at Slammiversary against Brian Cage. He recently sat down with the Sporting News and discussed why having creative freedom as a performer is important. 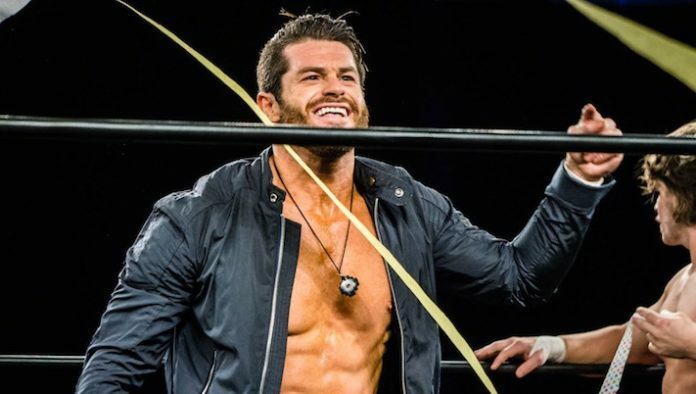 Sydal would continue to say that recent developments in the pro-wrestling landscape have reinvigorated his love for wrestling. Sydal will take on a much larger opponent on Sunday. Brian Cage is a heavyweight wrestler who utilizes an X-division style move-set.